Thanks to my new recipe book, I've been trying new recipes. 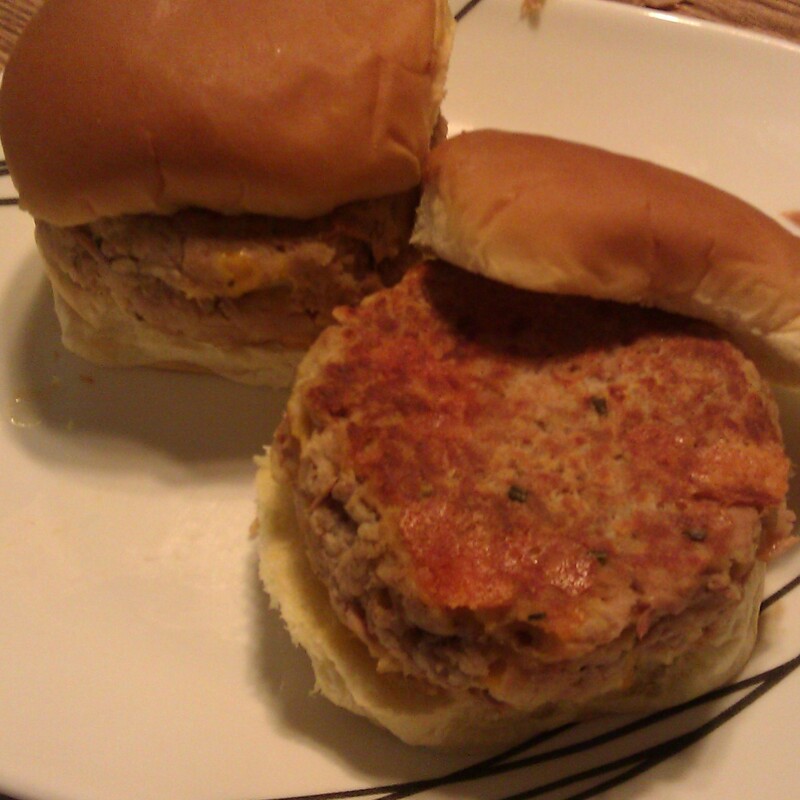 I found this super easy tuna burger recipe by Robert Irvine on the Food Network site, and I absolutely love it (the tuna burger and the recipe). I'm pretty impressed with the results -- looks fantastic and yummy.